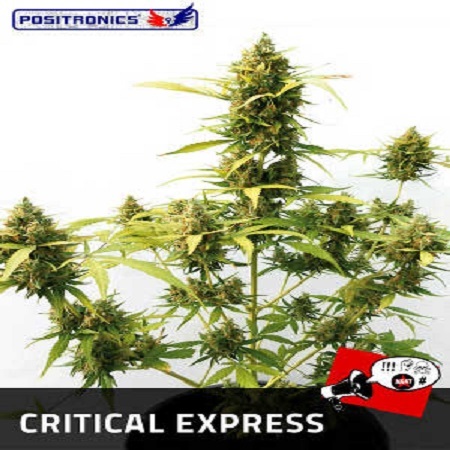 Critical Express Auto Feminized Cannabis Seeds by Positronics Seeds: Our automatic version of the popular Critical Mass retains the properties that have made ​​it famous: aroma, taste, production... Finally! 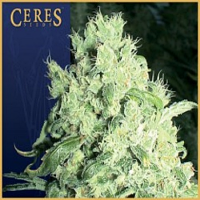 Automatic great taste and effect… One of our most award winning strains in cups is CRITICAL # 47. 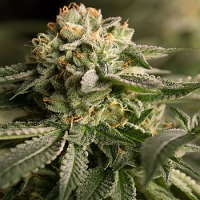 After a long road of work and testing, we crossed the mother used in it with our Low Ryder II to thereby produce a stable automatic strain, resulting in an automatic plant with great aroma and flavor hard to find amongst the automatic varieties coming to market. The main feature of this plant, apart from its speed in a vegetative state is to reach a considerable size with little internodal distance. It also develops many side branches that allow you to produce more flowers. These flowers take on the nuances of his mother, the familiar Critical, forming large compact buds. 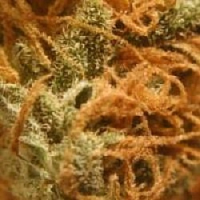 AROMA: Mainly citric, with caste Energetic and expressive notes surprising everyone for being a self-burgeoning. TASTE: Taste ripe fruit compote especially with an elegant bouquet retro progressive and lasting clean and comfortable with a mouth dryer. EFFECT: Powerful sense of relaxation, both cerebral and physical Ideal for moments where we want to evade the "express" of life. INDOOR: It is recommended to provide the conditions of their natural habitat, i.e. 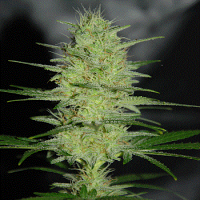 18 or 20 hours of light for optimum growth and flowering. A large container, from 7 litres will suffice. 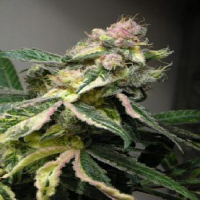 Using larger containers can get to increase production significantly. In 65 or 70 days will be ready for collection. 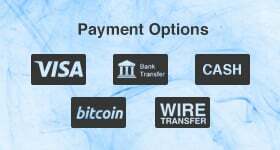 Its development is amazingly fast. OUTDOOR: The best planting is in spring since its development can guarantee excellent results. 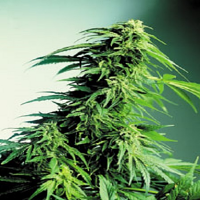 This variety can be achieved in full vegetative real size between 90 and 1.20cm.